Great Britain Cycling Team’s Chris Latham finished outside the medal positions in the omnium at the Tissot UCI Track Cycling World Cup in Los Angeles. The 23-year-old finished seventh - a result good enough to see him placed third overall in the 2016/17 men’s omnium world cup rankings following his fifth placed finish in the second round in Apeldoorn last year. 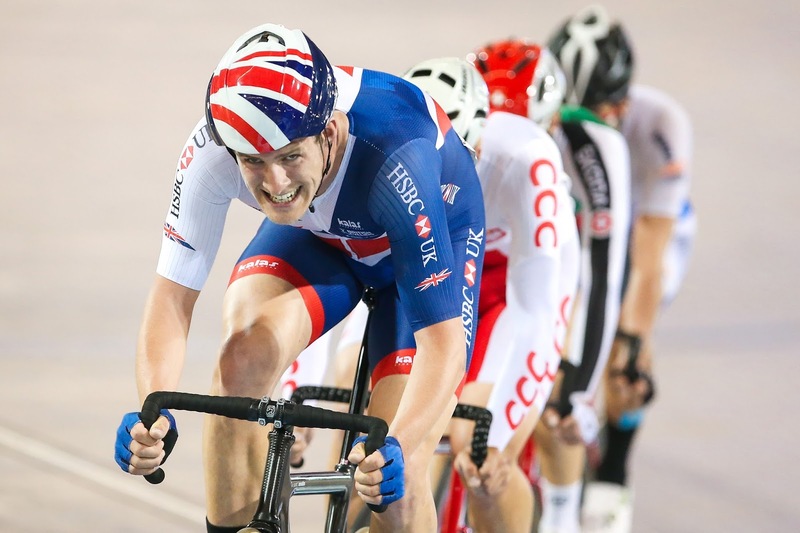 Latham got his omnium campaign off to a solid start in the scratch race, finishing fifth with South Korea’s Sangoon Park racing away to an early win in the four event competition. 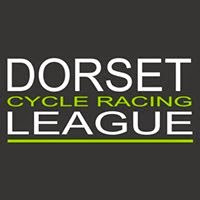 Latham then took sixth place in the tempo race, winning one sprint and taking a lap alongside seven other riders as Poland’s Szymon Sajnok took the win. Heading into the evening session in California, Latham sat in fifth place overall and matched that position in the elimination race with Sajnok picking up the win again to hold a two point lead over Russia’s Sergei Rostovtsev with one event remaining. Latham was just eight points behind the Polish rider heading into the points race and with every chance of earning a place on the podium and got off to a decent start, winning points in the second and third sprints. But with Sajnok consistently picking up points and the duo of Campbell Stewart of New Zealand and the Korean Park both taking a lap on the field, Latham was unable to close the gaps, finishing on 103 points in seventh place. Sajnok picked up the gold with 121 points, with Stewart and Park tied on 115 points - the silver medal went to the New Zealander who won the final, double points sprint. 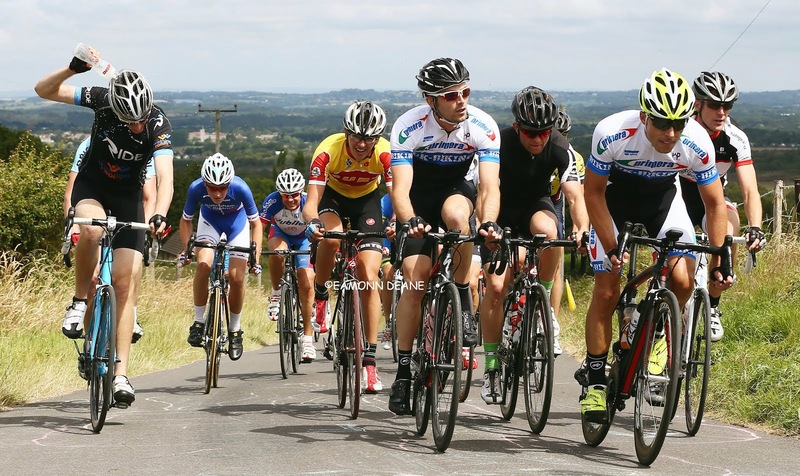 A number of Welsh riders were also in action in Los Angeles, representing Team USN. Lewis Oliva qualified sixth fastest in the men’s sprint in a time of 10.002 - just missing out on an automatic route to the 1/8 finals by less than a tenth of a second. Oliva was drawn against South Korea’s Chaebin Im In the 1/16 finals, but failed to advance with Russia’s Denis Dmitriev taking the gold. Rachel James finished fifth in her keirin first round heat, with Germany’s Kristina Vogel taking the win. That result pushed James into the repechages, where she kept her chances in the competition alive by finishing second behind Colombia’s Martha Bayona Pineda. 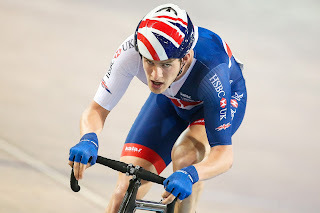 In the second round, James finished fourth as Vogel once again picked up a win, on her way to gold in the keirin final, with James taking 10th place in the minor final. Jonathan Mould was part of a seven rider group to take a lap in the men’s scratch race, but missed out on the medal positions in the final sprint, settling for a strong fifth overall as Belarus’ Yauheni Karaliok won gold. On the final day of competition, Elinor Barker and Ellie Dickinson will team up for Great Britain Cycling Team in the Madison, with Barker also set to compete in the scratch race. For Team USN, Rachel James is in action in the sprint, with Lewis Oliva looking to add to his bronze medal won in the event in the opening world cup round in Glasgow last November. 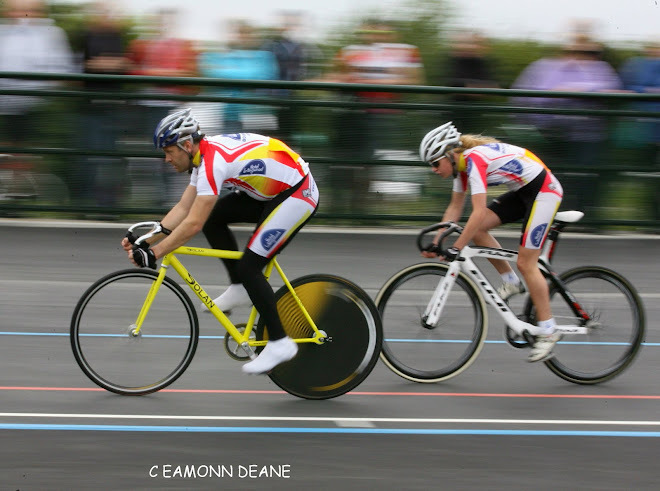 Mould and Sam Harrison will also team up in the Madison.